Green Day: Rock Band will launch this summer, MTV Games has announced, bringing with it 47 of the Grammy-winning group’s tracks, all of which can be exported to Rock Band, Rock Band 2 and the recently announced Rock Band 3. The six Green Day tracks that have already been released on the Music Store will be playable in the dedicated retail release as well, but with “added vocal harmonies, unique performance visuals, and exclusive archival material”. 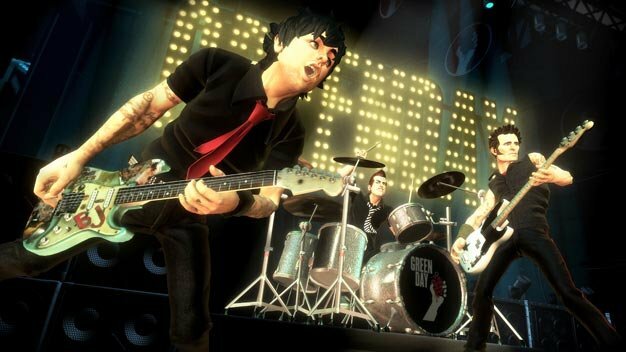 The title will launch on Xbox 360, PlayStation 3 and Wii worldwide on June 8, followed by Rock Band 3 later in the year.